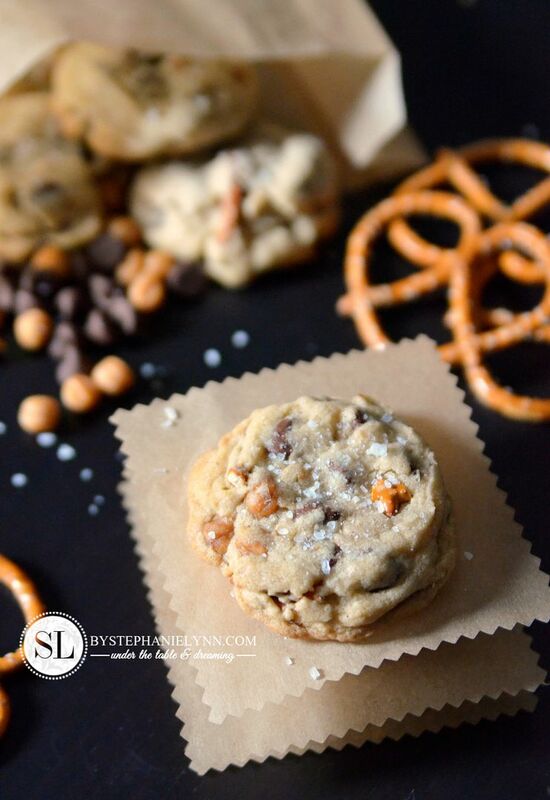 Salted Caramel Pretzel Chocolate Chip Cookies Recipe | This post is brought to you by McCormick. With the back to school underway and the holidays approaching we are heading into prime bake sale season. 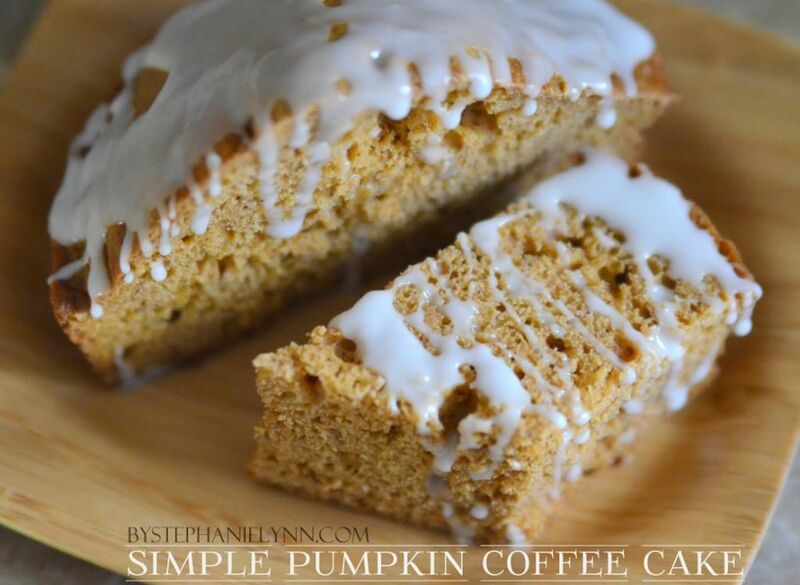 While cookies and brownies are two of the most popular bake sale items, many of us are always looking for that next unique recipe to set our baked goods apart from the rest. McCormick Bake Sale Blog Tour. The McCormick Kitchens, along with 36 bloggers, have each developed some special cookie and brownie recipes to ensure your baked goods are the talk of the table. As part of the McCormick Blog Tour, the 36 bloggers have been split into six teams to compete in a fun virtual bake sale. Each blogger will be sharing their recipe on the McCormick Pinterest Board. Each of us will also be giving away some McCormick Baking prize packs – which you can win by re-pining your favorite recipes. Each re-pin = one sale for our baking team! 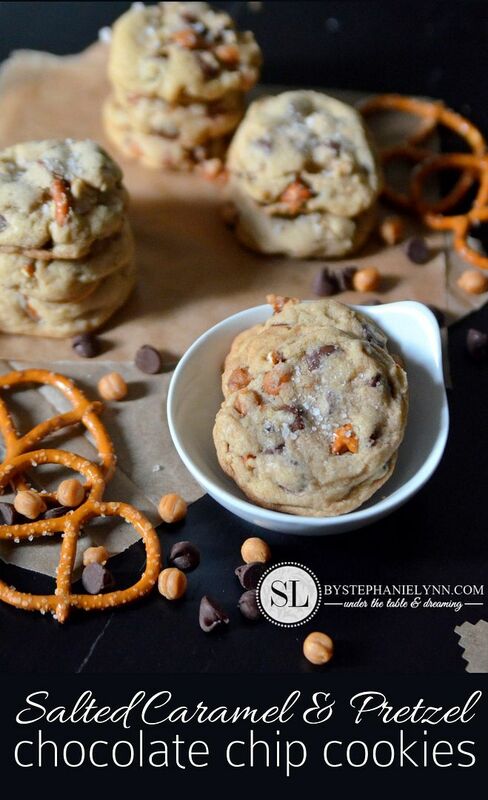 The recipe I’m sharing today is for Salted Caramel & Pretzel Chocolate Chip Cookies. My inspiration came from McCormick’s Vanilla Rich Chocolate Chip Cookies which takes one of their favorite chocolate chip cookies and blends in the premium flavoring of pure vanilla extract. 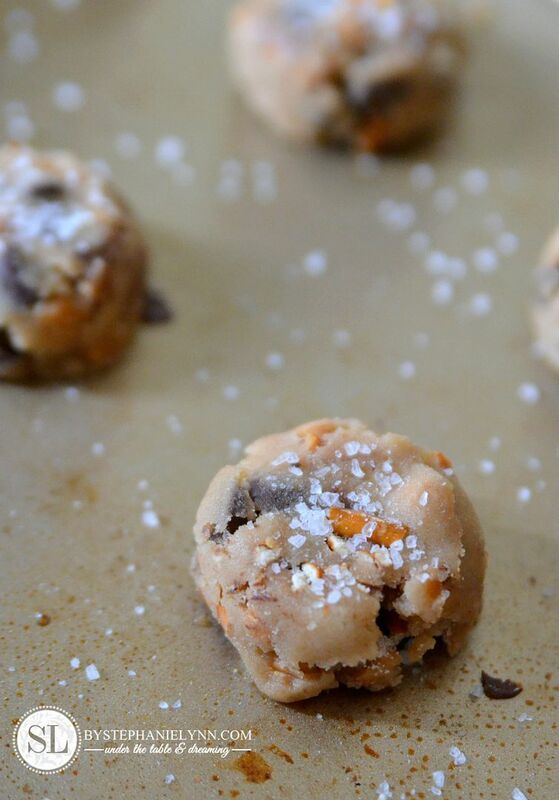 I put a tasty spin on this simple recipe with the addition of crushed pretzels, creamy caramel and coarse sea salt for an unexpected salty and sweet combination. Be sure to follow the baking recipe precisely. Use real butter sticks (instead of margarine) for cookies. Real butter has a low melting point producing a golden crisp cookie on the outside and a soft chewy texture inside. Remember to soften the butter ahead of time by taking it out of the fridge and placing it on the counter for 15 minutes or so. To speed the process the sticks of butter can be cut into smaller pieces. Softened butter should still be firm enough to pick up without it falling apart. Butter that is too soft or has been melted (in the microwave) should not be used as it will cause the cookies to spread to much as they bake and loose their shape. Avoid over-mixing the batter. When adding flour to your recipe, mix it just enough to incorporate it – meaning just mix it until you no longer see any white flour spots. Over-mixing the batter activates the gluten in the flour and can result in flattened, tough cookies. 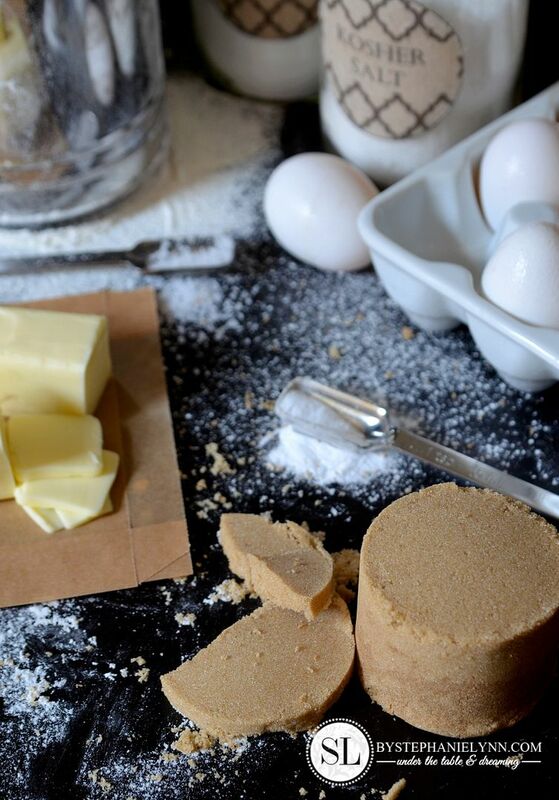 For butter based cookie batters, it is important to keep the batter cold. While you have a batch cooking – place any remaining batter in the fridge. Once the butter warms, the water and fat break down reducing its ability to hold the cookie structure. To ensure even baking, make sure each cookie is the same size and thickness. Using a small cookie scoop makes this task much easier. Place one baking sheet at a time in the center of the oven and let the sheet cool before placing the next batch of cookie dough on it. Avoiding peanut butter or nuts in bake sale recipes can potentially save a life. In a large bowl beat the butter, brown sugar and granulated sugar with an electric mixer on medium speed until light and fluffy. With the mixer on low speed, gradually add the eggs and vanilla. Mix well. Slowly add the flour mixture and beat just until there are no streaks of flour showing. Stir in the chocolate chips, caramel chips and pretzel pieces. Using a cookie scoop drop rounded tablespoon portions of the dough, about 2 inches apart, onto an un-greased baking sheet. Gently flatten the top of each rounded ball and sprinkle with sea salt. Let the cookies cool on the baking sheet for 1 minute prior to moving to a wire rack to cool completely. McCormick also wants to help you get a jump start on this year’s Bake Sale season by giving one lucky reader a McCormick Baking Creativity Kit. The kit includes $75 worth of products to inspire your baking creativity, like spices, extracts, food colors, baking tools and tip sheets. Start your entry by visiting the McCormick Virtual Bake Sale Pinterest Board and re-pin your favorite recipes. There will be a total of 36 different recipes add to the board once the blog tour is complete! These look heavenly!!!!! 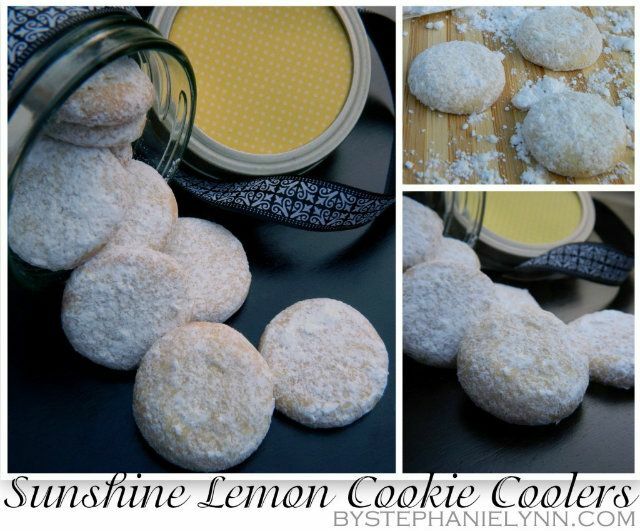 So many delicious flavors in one little cookie!! They look amazing! MMmmmmm, looks so good! Must try Thanks dear! Sounds delicious! This is on my list to make this weekend. These look amazing! Can’t wait to try your recipe. These look sooooo good. 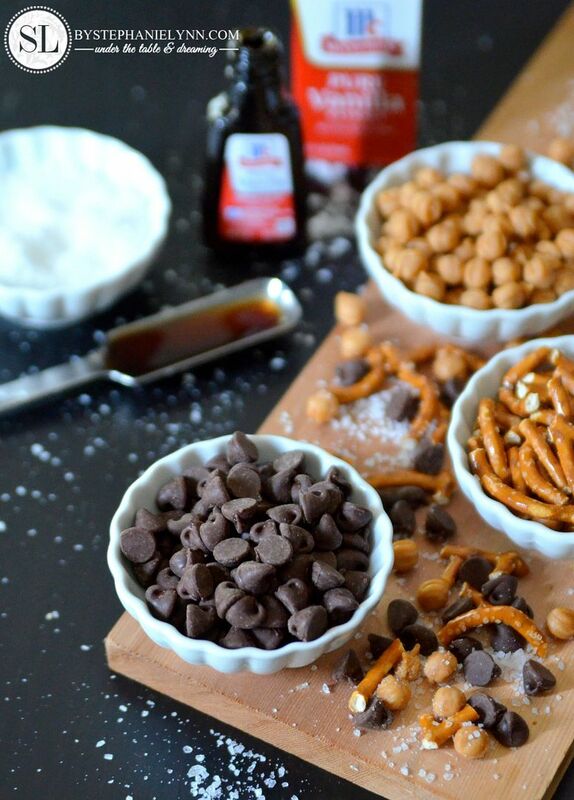 They would definitely fulfill any salty-sweet craving! I shared on twitter! Dying to try these! Thanks for the recipe. These look and sound absolutely amazing! And your pictures are ALWAYS gorgeous!! Where did you find carmel chips? Please provide the brand name!! These look relish! I’ve made these twice now, and they don’t last long!! Everyone who’s tried them has loved them…what’s not to love?! Are the chips butterscotch chips or are there caramel ones out there that I don’t know about?